You can make a huge difference in the lives of animals across the state. Pets bring so much joy and light into the lives of many people in NSW. However, without vaccinations many pets are at risk of catching and spreading deadly diseases like parvovirus and feline panleukopenia. Protecting these vulnerable animals from tragic consequences depends on the generosity of people like yourself. 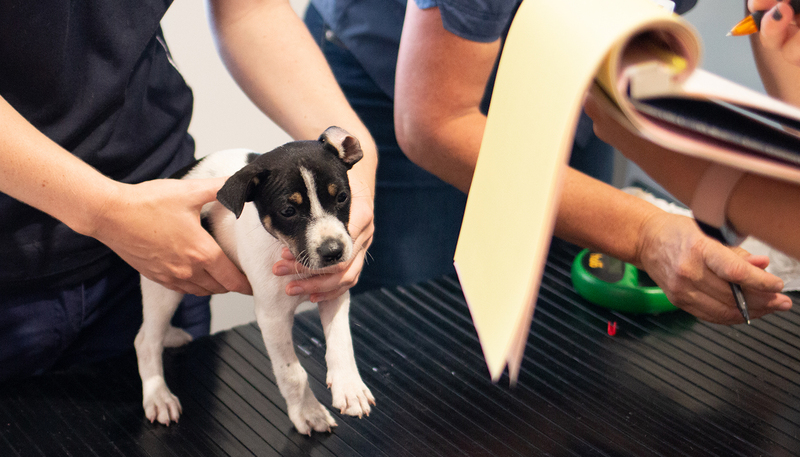 When you give today, you will be helping RSPCA NSW provide important vaccination drives across the state. These drives are means-tested so that owners who need our help the most can have their pets vaccinated against devastating diseases. Please, donate today. Your gift can help entire communities protect beloved pets.